Need a big guy to rock n’ roll your party at home? Take a look at Audio Pro Drumfire wireless HiFi speaker system. It maybe a nice solution, and the speaker system also supports Amazon Alexa. The Drumfire is a powerful, Alexa-enabled wireless home speaker system that measures 14.4 x 7.7 x 26.4 inches and weighs 36.5 pounds. As shown in the images, the speaker system shows off a minimalistic and elegant appearance design, and with three optional colors, it blends well with any interior decoration style. Meanwhile, the faux leather exterior delivers some classic aesthetics, and the aluminum structure ensures it stably stays on the floor. 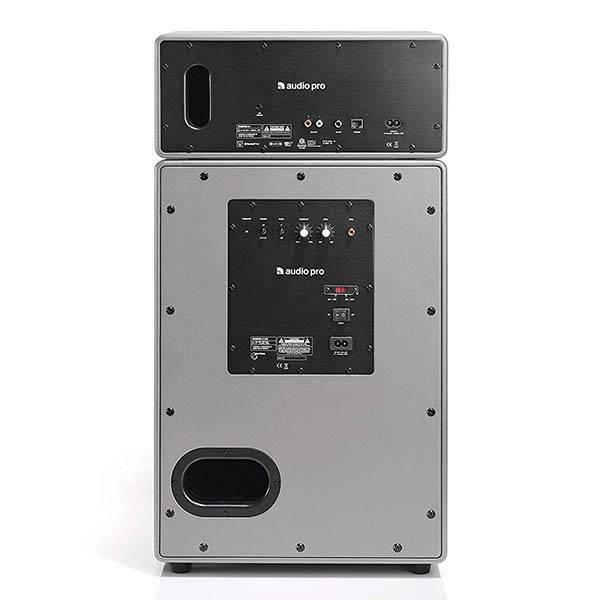 The wireless HiFi speaker system comes equipped with 5 speaker drivers and a separate subwoofer plus 300W output in order to produce high-quality stereo sound performance from the lowest lows to the highest highs. 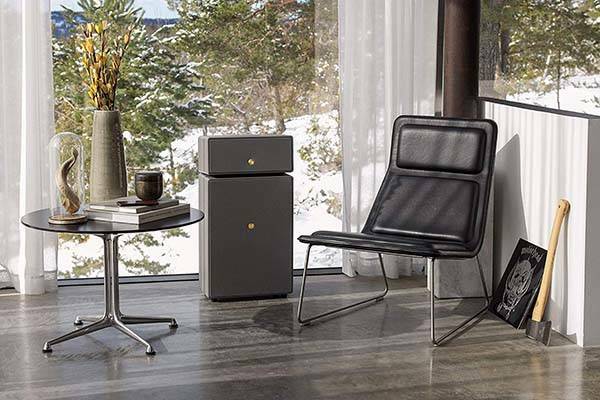 Furthermore, the wireless speaker system features both Bluetooth and WiFi connectivities for streaming music from your mobile devices, and an Ethernet port keeps it staying on the Internet even when the WiFi in your home is unavailable. Moreover, extra RCA and 3.5mm stereo input allow it to work with more devices. The wireless speaker works with Amazon Alexa so that you can control it with your voice, and its custom app allows you to control it with your phone. 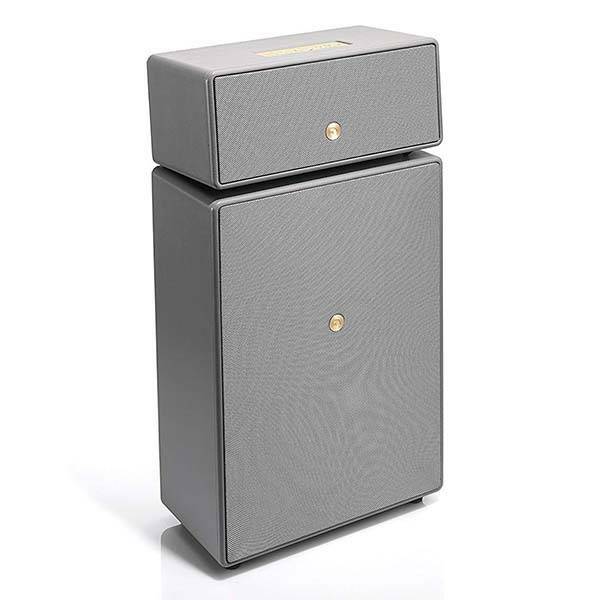 The Drumfire wireless HiFi speaker system is priced at $699 USD. If you’re interested, jump to the product page for its more details.